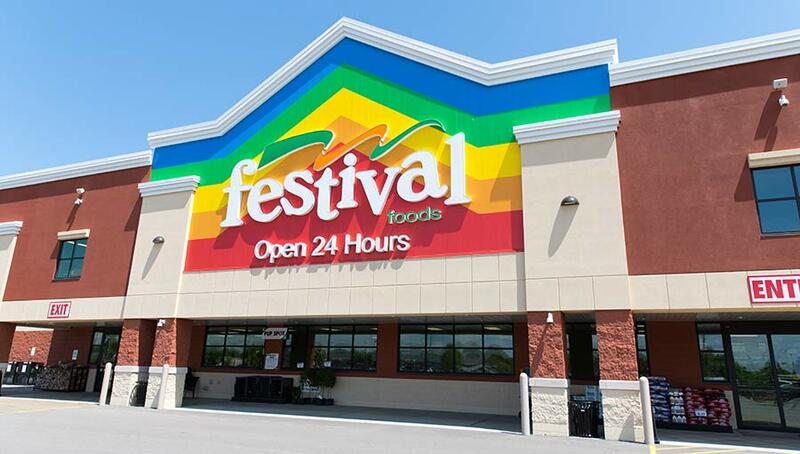 Festival Foods Changes to R448A | Zero Zone, Inc. Festival Foods Changes to R448A – Zero Zone, Inc. Zero Zone is proud to announce we have partnered with Honeywell and Festival Foods to design and install equipment for use with R448A refrigerant instead of the previously used R404A refrigerant. Festival Foods made this decision after much collaboration with John’s Refrigeration, Honeywell, and Zero Zone employees. The R448A system will give Festival Foods what they were looking for in terms of performance and regulatory needs in their stores, including but not limited to, a lower GWP, easy serviceability, and energy efficiency. We look forward to working with Festival Foods, Honeywell, and John’s Refrigeration on many more projects!